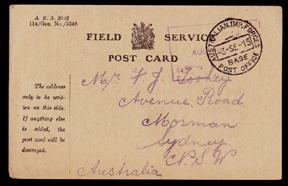 Military – The Australian Philatelic Society Inc.
A military stamp, is a postage stamp used by a military organisation, in time of war, or while ensuring a peace keeping operation. Often the letters will be transported by the army itself until they reach the country of destination. These stamps were widely used during World War II by soldiers wishing to send mail home to their families.